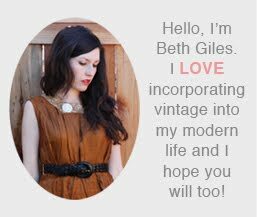 Salvage Life is being featured on this really cute blog. Check it out at Lily and Tulip! This yellow coat is so cute, I can't wait for someone to buy it!